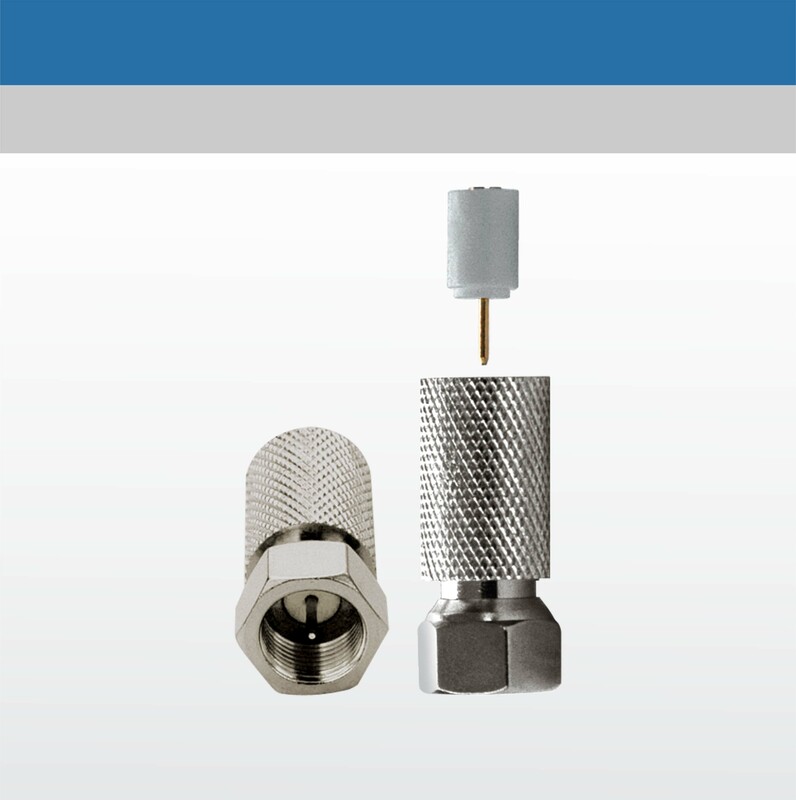 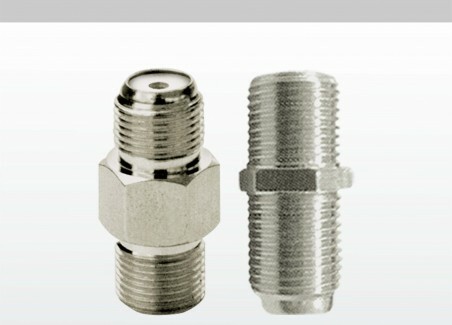 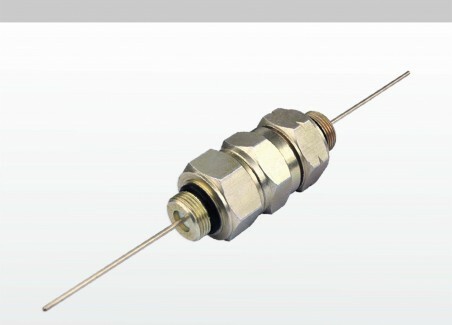 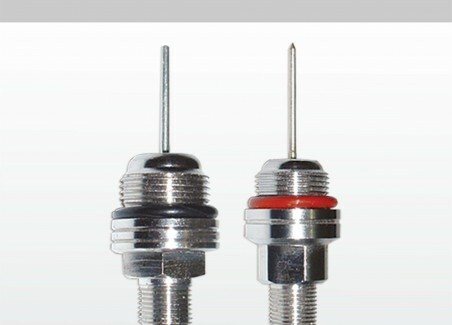 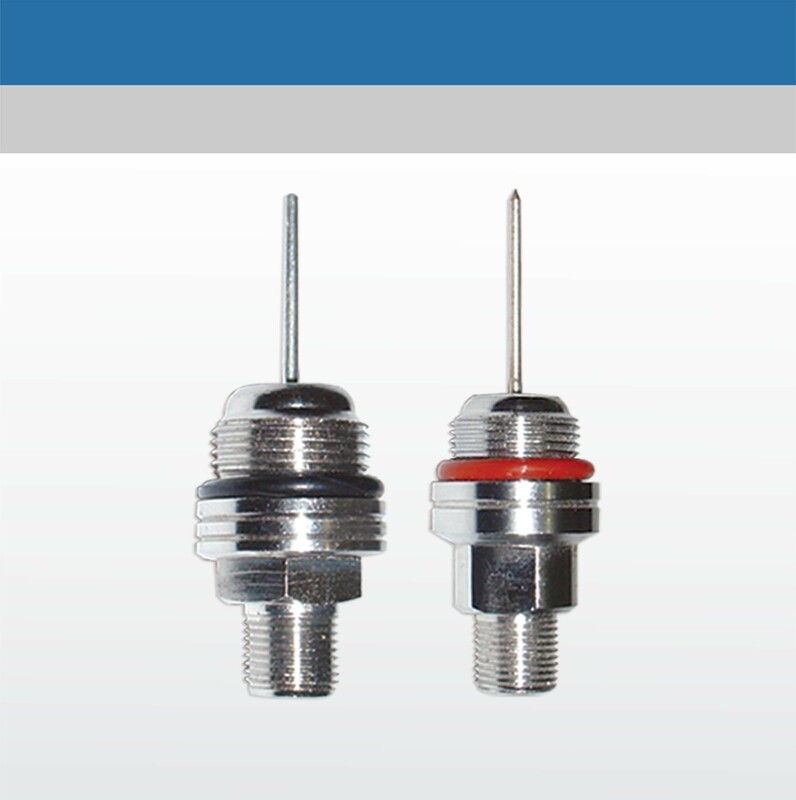 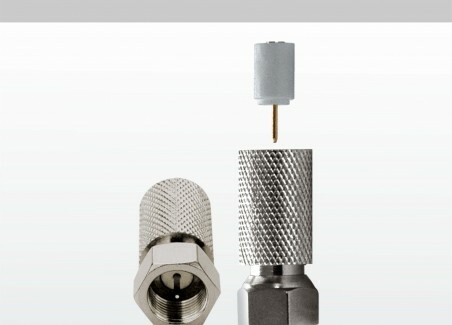 CATV connector adopts international interface standart, 0 – 1 GHz frquency range. 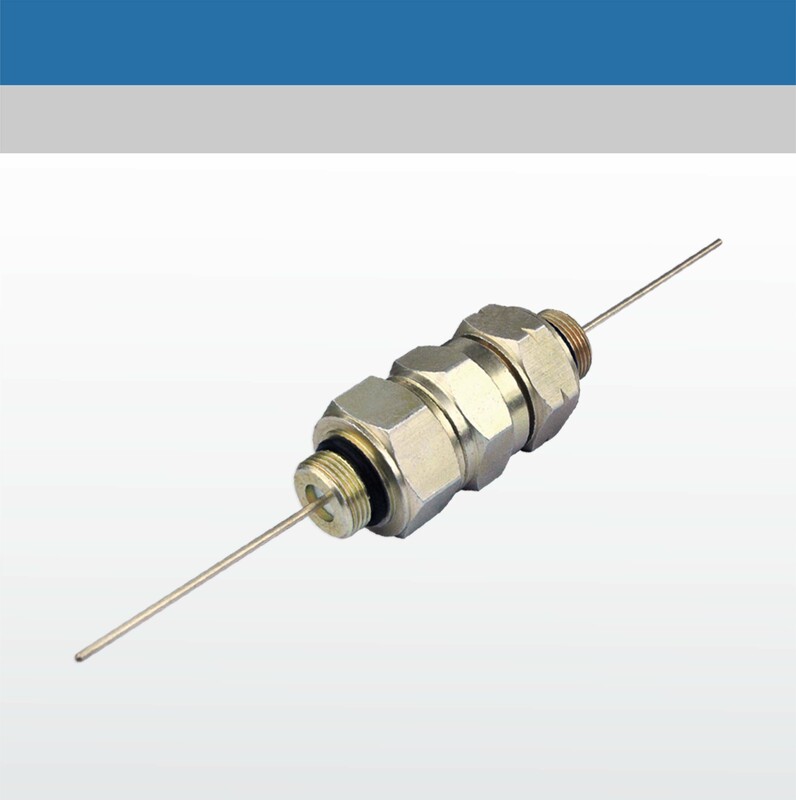 The return loss is more than 28dB and the insulating resistance is more than 5000MΩ and the voltage- resistance reach to 2000V. 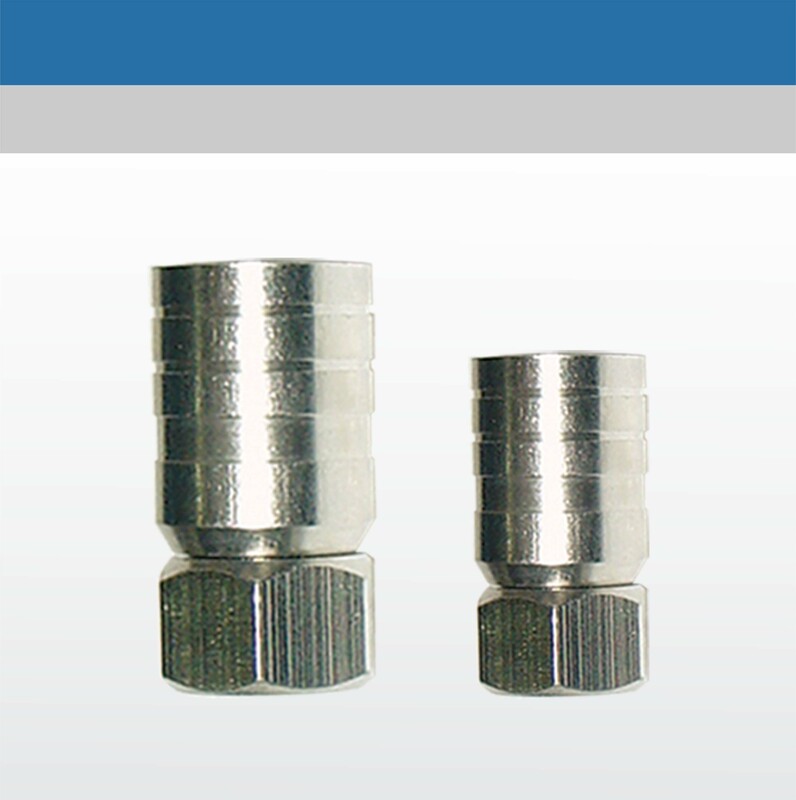 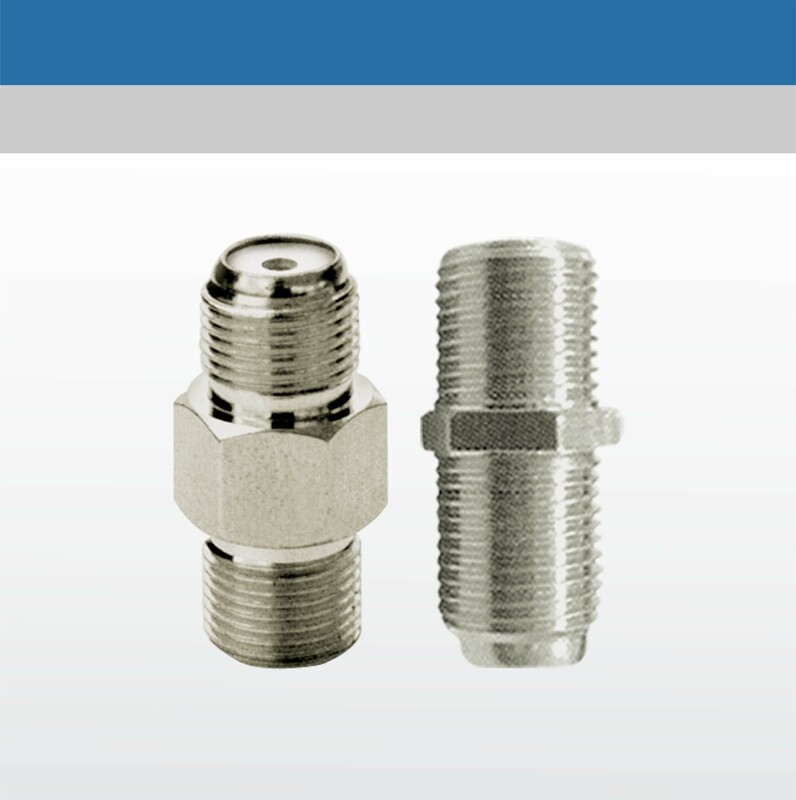 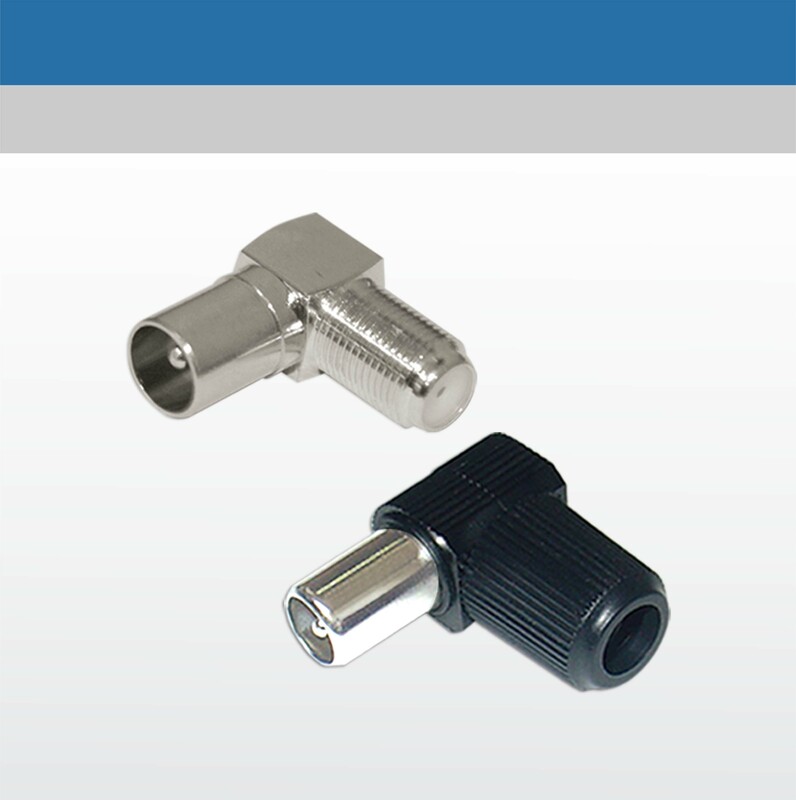 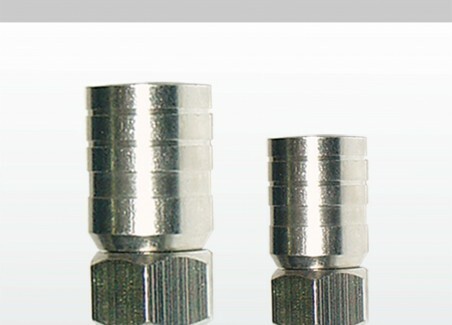 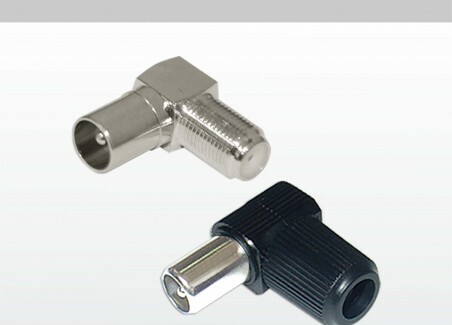 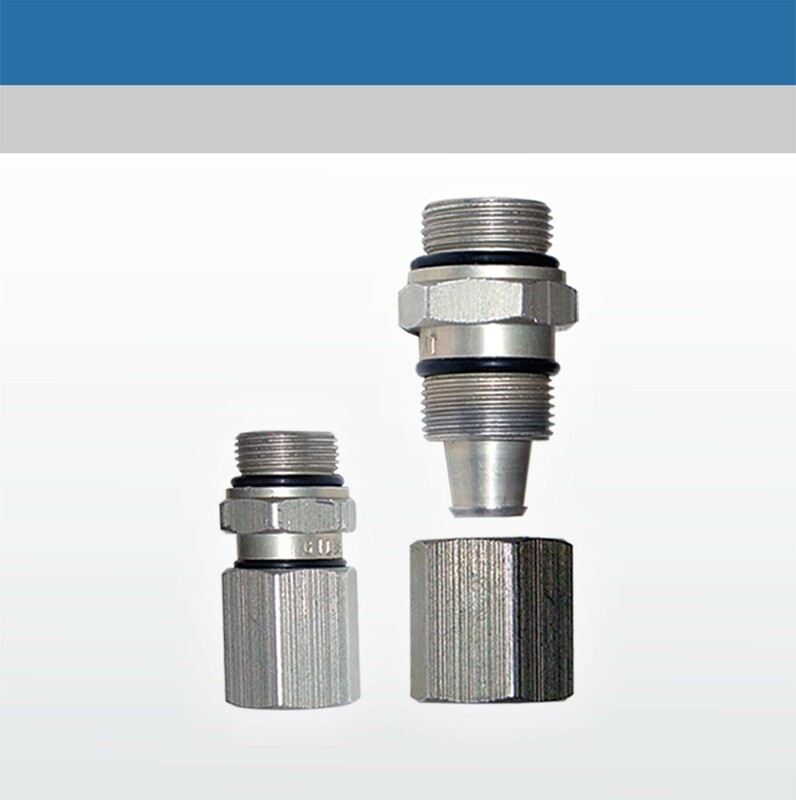 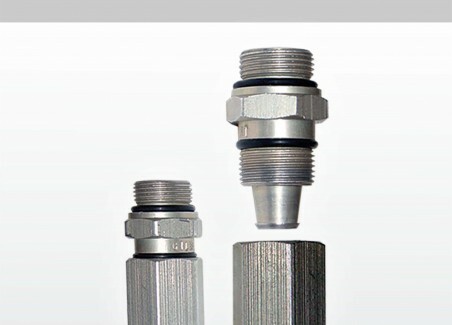 With the excellent performance of sealing, anti – erosion and connecting strength, the connector is especially used in outdoor Trunk and Branch cable connections with equipment.